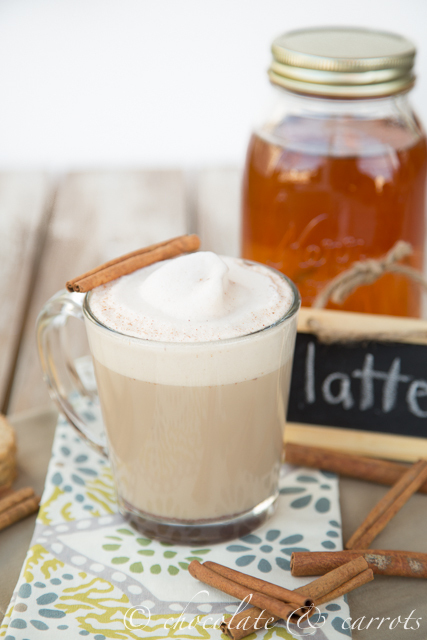 Sit back, relax, and sip on your favorite latte…at home! I didn’t think anything could top the Breville machine, especially since it’s a $400 machine. Well, Mr. Coffee, I think you did. It’s perfectly hands free like a coffee maker, but delicious like an espresso machine. I can’t tell you how much we’ve enjoyed a quiet latte while Liam naps these days, and without having to annoy our neighbors. Not to mention that this machine is easy to clean up and the coffee grinds are ready to dump when the latte is done brewing, just like you would a coffee maker. It’s also mesmerizing to watch the little whisk stir up the massive amount of delicious foam in the pot. Mmmm! 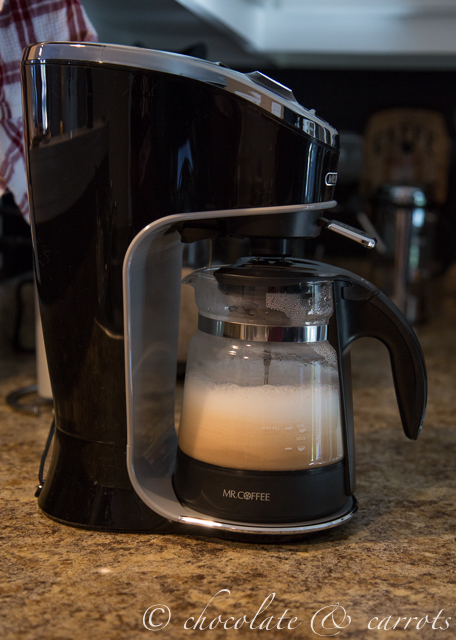 The beauty of this machine is that you just put your favorite ingredients in the pot and it mixes them up…the result: a beautifully flavored latte. I’ve been loving all of the recipes provided by Mr. Coffee. You can be so creative with this machine! 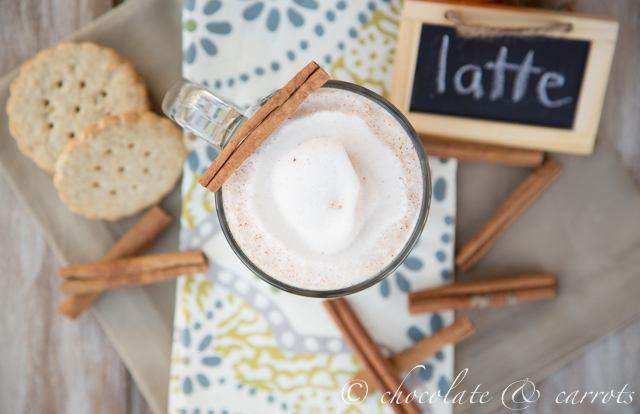 You can even go coffee-free and make some pretty gnarly and creamy hot chocolate. Mmmm! Never in a million years did I think I would love this machine, but I do believe I would buy this machine for my family members, just so they could enjoy it as much as I do. I even brought the Mr. Coffee Cafe Latte machine to Charleston for Thanksgiving to share the latte-goodness with our families! And yes, they were just as happily surprised as I was. 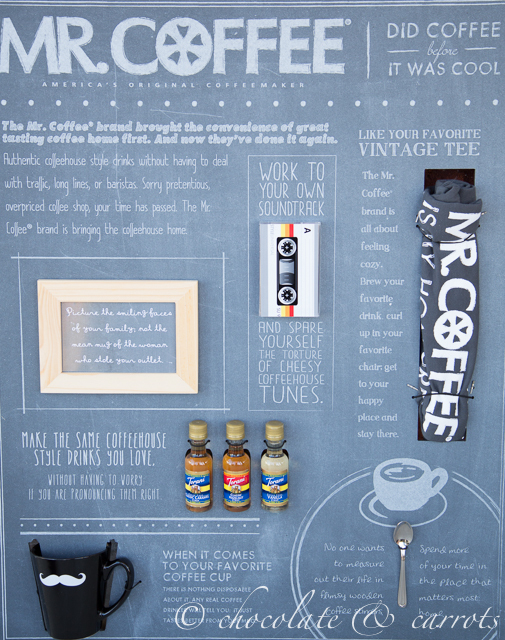 Mr. Coffee has a special promotional offer just for you too on mrcoffeelatte.com! You get $10 off the Mr. Coffee Cafe Latte machine and free shipping! Just enter this code: MLAT10A. 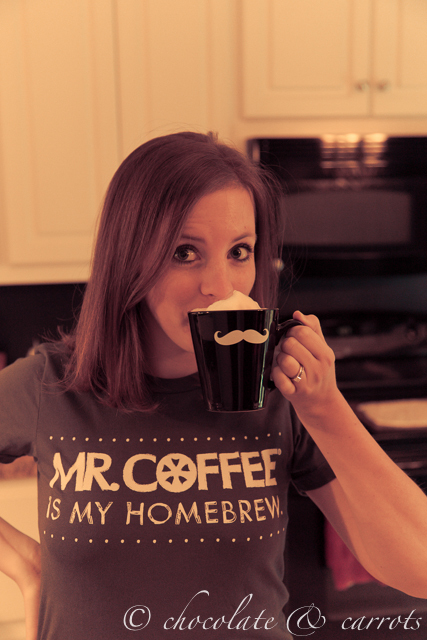 Also, be sure to enter the Mr. Coffee pinterest contest to win $500 or 1 of two latte machines! 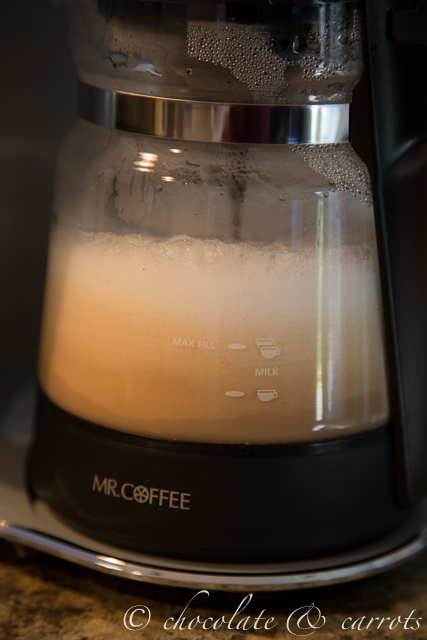 Place the coffee grounds and water in the brewer portion of your Mr. Coffee Latte machine. 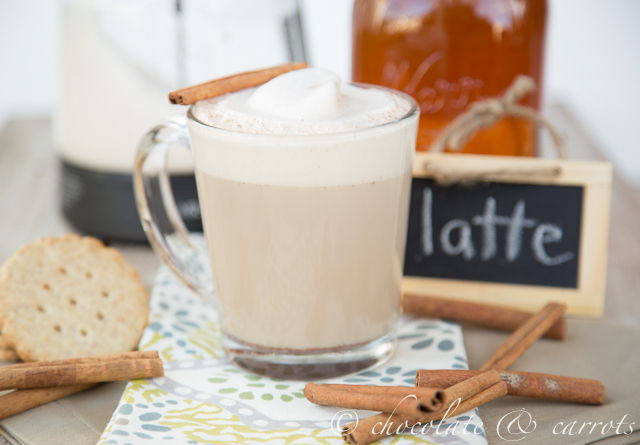 Place the milk, honey, and cinnamon in the pitcher. Turn the machine on the cafe latte cycle. Enjoy your latte when finished! I received a Mr. Coffee Cafe Latte machine as compensation. All opinions stated are my own. ooh Im in dyer need of coffee this morning and all out! (Who even lets that happen!?) This sounds delicious..and Ive been searching high and low for a latte machine..Ill have to check this one out! i love any warm beverages and anything with coffee makes it even better. this coffee maker sounds like a good purchase 🙂 you are too adorable. Mmm, I love homemade coffee. It is always the best! 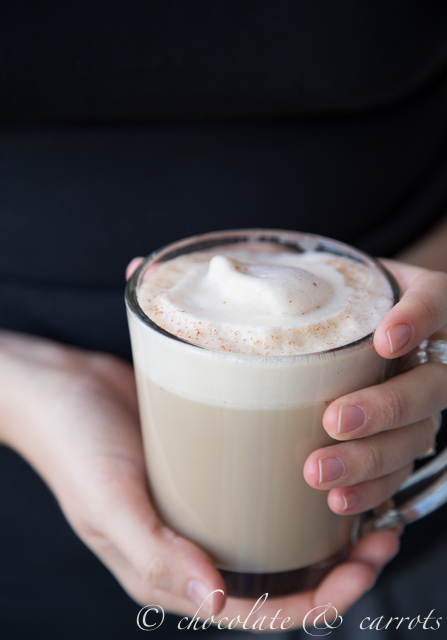 I have a homemade pumpkin spice latte that I make that is so so tasty! 🙂 This one looks really amazing too! I love the cinnamon and honey combo! Definitely going to try this! I ABSOLUTELY love your photos and style of photography! Each photo conveys so much.